Will the Real Big Brother 14-Fifth Wheel Please Stand up? 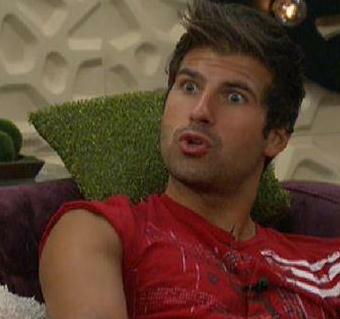 Big Brother 14– Will the REAL 5th Wheel Please Stand up. 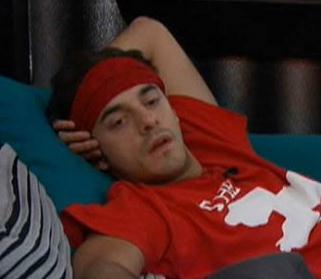 What’s the haps in the Big Brother 14 house last night you ask? Well not much. Boogie’s bitter. Jenn’s pissed. Dan’s hiding. And Danielle is doing everything but giving Shane the dance of the seven veils to get his attention. 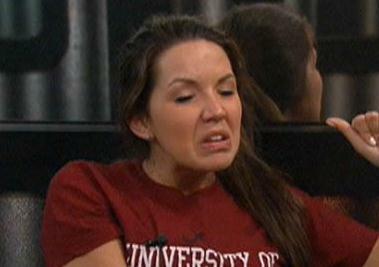 Just another day in BB14. The real question on my mind is this: Who is the real 5th wheel? We know who the 4th is. Dan, Danielle and Shane are tight. Though I still hold to my theory that Dan will keep Brit around to sit next to him in the F2. He will NEVER allow the naïve (but comp-winning) Shane to sit next to him. He knows he can’t beat Capt. America. Want a chance to watch the lead up to this weeks week’s DOUBLE EVICTION and the beginning of the next ENDURANCE COMP?? Then SIGN UP HERE for a FREE Three-Day Trial of the LIVE FEEDS!!! So that leaves Brit and Dani. (Brit’s playing this smooth right now, btw. Distancing herself from the heat is absolutely in her best interest). When it comes down to it, Dan knows that in the end, a jury of Newbies would rather vote for a sniveling, needy Newbie over a Crafty Coach any day. 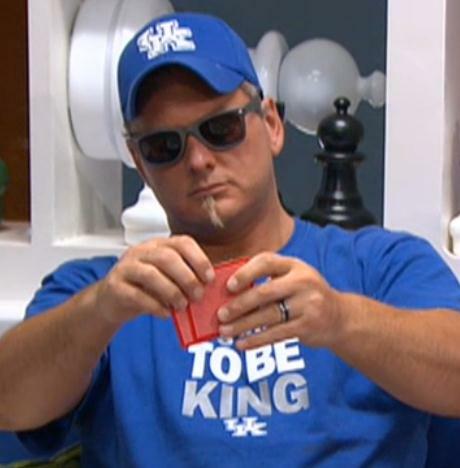 But what I’m wondering is… since we’ve still got oh-so-many folks in the BB House…Who he plans on really using as his #5? Ian thinks it’s him—with the…(God, I hate writing this) Quack Pack. *Shudder* Joe thinks he’s the guy, even naming their “alliance” the (jeez, this is embarrassing) Furious Five. Both these bobble-heads think they’re Dan’s “guy.” When the truth is- he probably doesn’t really care either way. Yesterday Dan mentioned that perhaps Ian’s used up his usefulness. That they’d gotten him to Jury and that’s all they’d ever told him they’d do. I mean, after all, what can he really contribute once Boogie’s gone? 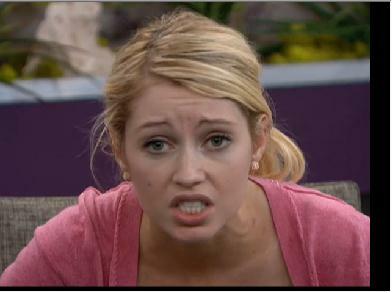 And Brit is sick of Ian’s gloating. . But on the other hand, the volatile Joe can be manipulated into starting fights that will draw the target away from the real alliance. Even Shane sees that, and has agreed with Dan that it might be time to replace their geeky 007. For all the Ian fans out there—you’d better hope he smartens up. His esoteric knowledge of the game isn’t helping him here. He’s so focused on promoting his super-villain role, he doesn’t see that he’s about to get shoved into a little glass window and catapulted into space.